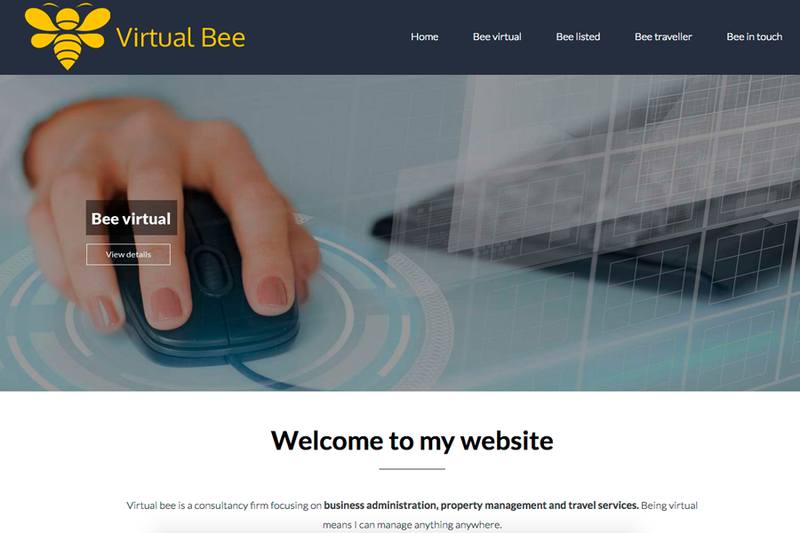 This week's website of the week goes to Bee Virtual. Bee virtual provides professional administrative, technical and social assistance to clients remotely around the world. Senior Project Manager Lanara started by creating a fully responsive website, using full width panels and parallax images. The website uses the clients brand and colour scheme. A striking yellow combined with a muted navy blue/ grey colour. The imagery has been selected to represent the services the client provides. The website features a vibrant yellow and white colour scheme, with a navy/grey muted colour. Keeping your colour scheme to a minimum of three colours or less means that the website brand is strong and consistent throughout. The information is separated out into different panels with different imagery, icons and clickable functionality. The website features a website form for people to fill out for enquiries, meaning that it's easy to get in touch with the company and to get information back about any requirements or needs. People don't tend to like to send time filling out lengthy forms, so keeping it short and concise reduces the amount of fields they have to work through. 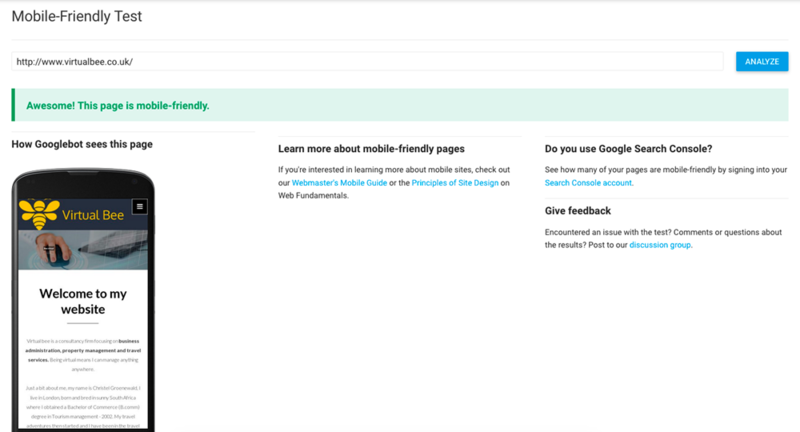 Each page is easy to access and navigate using the menu. For this particular project, each slideshow frame from the home page, has been used as a static header image for the internal pages. Therefore each header corresponds to the topic of the page. "Toolkit Websites is very personal and can make as many changes as possible. Great customer service. Lanara very helpful and all staff"